Just wanted to make sure I wasn't missing something. Thanks for the threads throughout the year! Enjoy reading them. Maybe I am not reading it correctly but why is VCU a -2 variance? Shouldn't VCU and Dayton both have finished better than expected? If you look at his twitter, he is pretty active with SLU stuff. He even liked the tweet from the recent SLU women's commit from Wisconsin. Plus Kansas State getting upset by a 13 seed. Rather that be the most recent memory for him to see compared to last year when they made a run to the elite 8 as a 9 seed. Kind of like Duke winning the tournament and Coach K visiting Tatum with the championship trophy the week after. 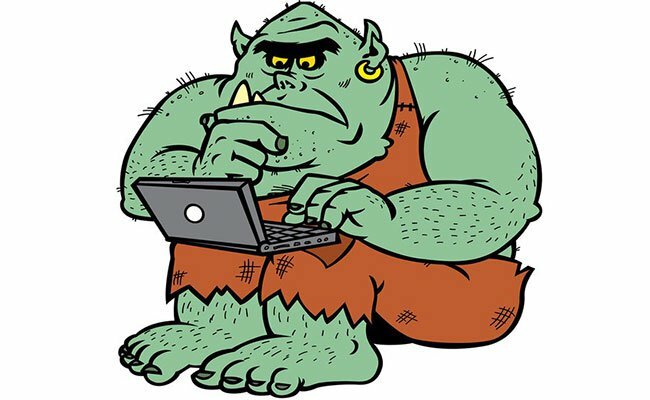 I generally don't read GDT because they can be very extreme and I have season tickets so don't check it at the games but when I do on away games, Moy always seems to be passionate, good and bad. No question though he is a die hard fan. Earl Austin Jr is all over with videos. Slu's official Facebook page has the video. At the 7 minute mark. Watched bit of live stream and sounded like an anonymous donor is sending 14 slunatics there? And I asked this in the other thread, it says hat but where are the hats on that website? And why is that Duke in that picture? If the school did match, part of me wonders if they know or think the Big East may be expanding sooner rather than later and are trying to position themselves as best as possible. Obviously it's easy to say if you provide a free trip of course students will go but it does show dedication to getting fans to games by the biggest booster and the school. 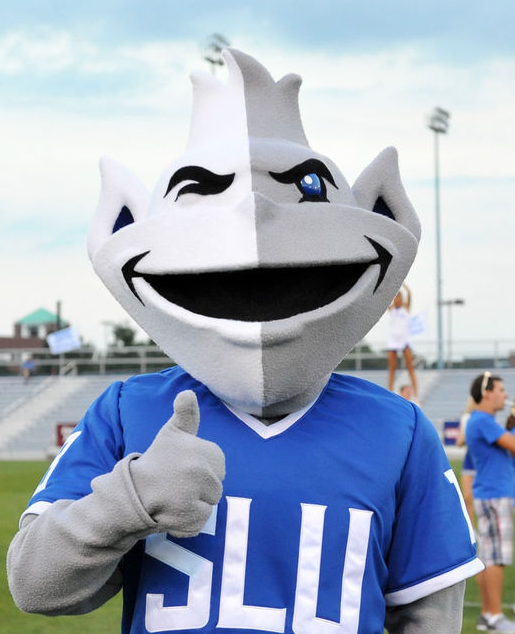 Probably overthinking it but SLU did really hype up the Butler game, Dr. P just sent out a tweet about Jesuit schools in the tournament, and now they are paying money that they have never done before to send students to a game. Even if not for the Big East, happy to see the dedication to the program finally. 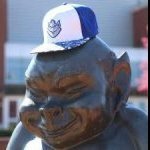 Since this topic is about gear, I noticed the athletic account tweeting a link to https://slubillikensgear.merchorders.com/. Is this website new or have I just not seen it before? And why don't they have hats?